Gerald M. Greenberg brings a 50-year track record of success in real estate development and operations to SMASHotels. In partnership with Scott D. Greenberg, they serve as managing partners of a series of partnerships which own and manage various hotel, office, retail, industrial and entertainment developments. 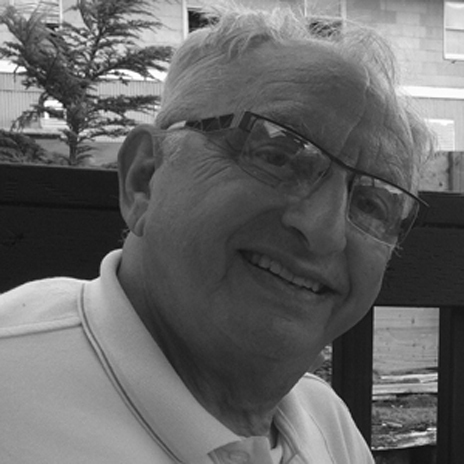 Mr. Greenberg founded Environmental Development Company, the predecessor entity to ECD Company, over 40 years ago. He co-founded ECD Company with Scott D. Greenberg approximately 30 years ago, and together they continue to co-own ECD Company and through affiliated entities various hotel, office, retail, industrial, and entertainment developments. Mr. Greenberg played a major role in the acquisition and development of a number of properties including theWit Hotel in Chicago, Illinois; the CityPark mixed use business park in Lincolnshire, Illinois; the Fairfield Inn & Suites Chicago Downtown/Magnificent Mile, a Marriott franchised hotel in downtown Chicago; six large apartment complexes in Colorado and Florida; two office buildings in Deerfield, Illinois; the Centerwest Office Center in Illinois; and several shopping centers and various industrial developments in Colorado, Florida, and Illinois, with a transaction history totaling more than $900 million. Mr. Greenberg was a former trustee of a five-member board of the Denver Real Estate Investment Association from 1974 to 1980, which controlled a portfolio in excess of $500 million.